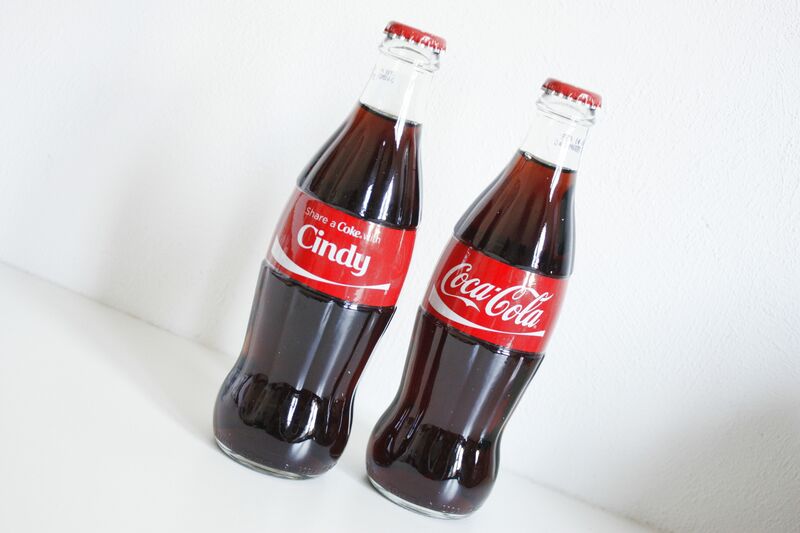 Received these personalized Coca-Cola bottles today. They're a preview of the new Summer action that they'll hold. Keep tuned! Thank you Coca Cola, love them!